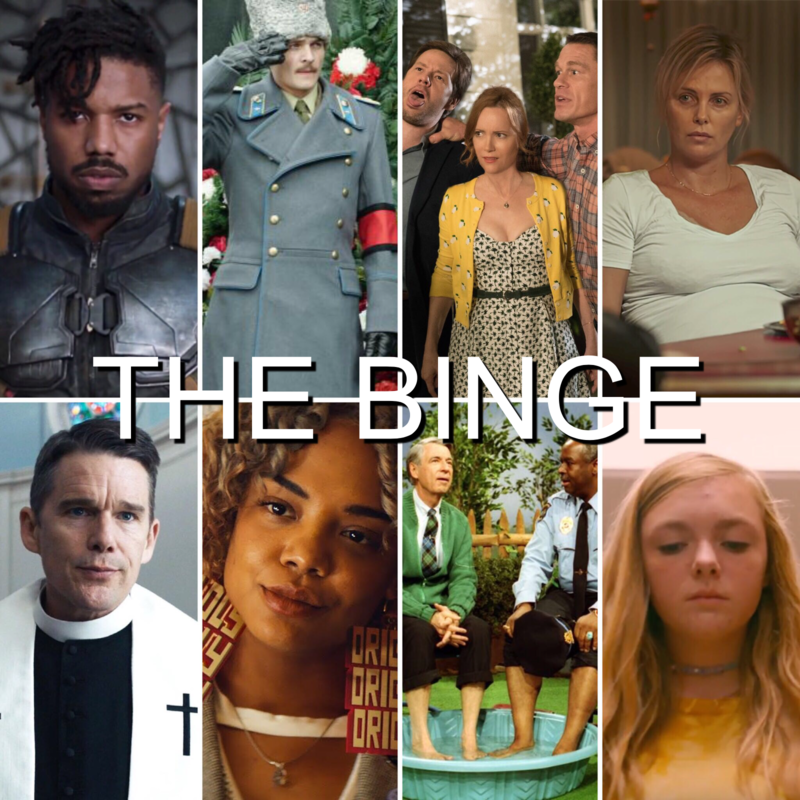 While most critics compile their midyear best-of lists in June, Rebecca and Jason feel that the correct time for this assessment is just before September, when the prestige-steeped fall movie season kicks off. So, on this episode, they count down their favorite movies of 2018 from the months of January through August. In related news, HOW IS IT EVEN POSSIBLE THAT WE’RE STILL LIVING IN THE SAME YEAR THAT BLACK PANTHER CAME OUT WHICH FEELS LIKE A DECADE AGO WHAT EVEN IS HAPPENING TO THE WAY TIME MOVES??????? Rebecca rebuts two of those picks with favorites of her own—tune in to the episode to find out which!